Passover and Easter are just around the corner! I can’t believe how quickly they creeped up. We all need some extra inspiration this time of year, and the recipes below are three of my favorites. The pancake recipe is by my mom (the same woman who created the famous banana bread), so you know its gonna be good. 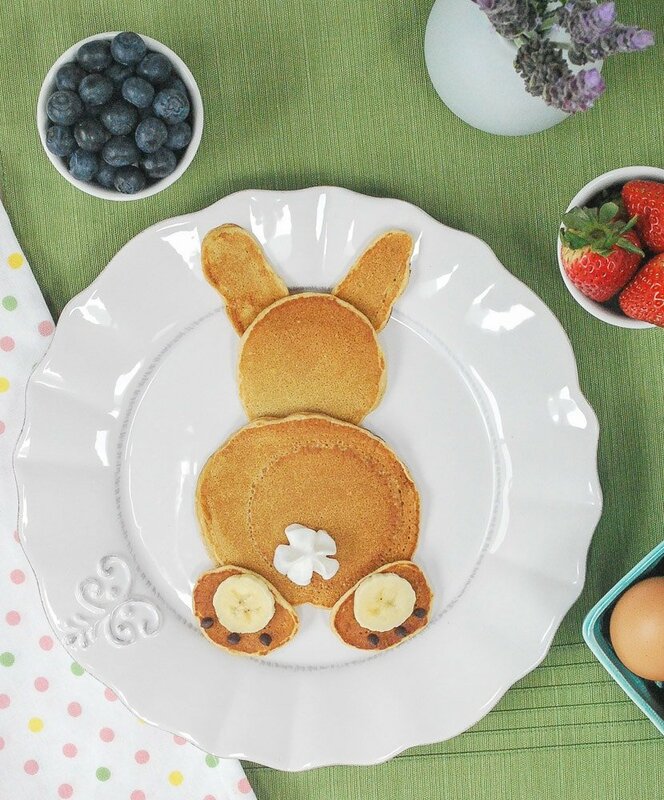 I obviously had to turn them into bunny pancakes for Easter! Whether you celebrate or not, they’re so much fun and definitely a family favorite! 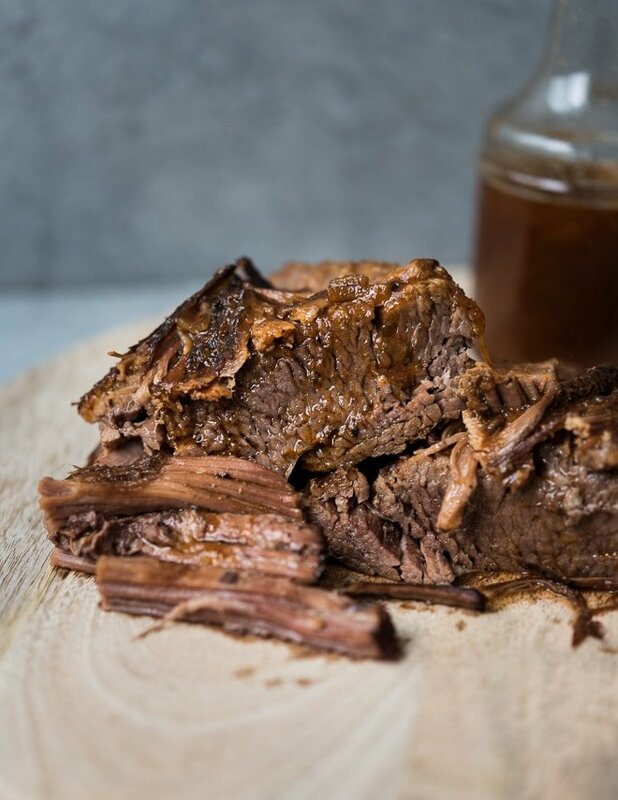 You better believe I’m making my slow cooker brisket again for Passover this year. I also just updated this recipe with instructions for the Instant Pot so be sure to check it out! If you’re looking for a sweet treat, my coconut macaroons are SUPER easy and a perfect match for Passover OR Easter. YUM! 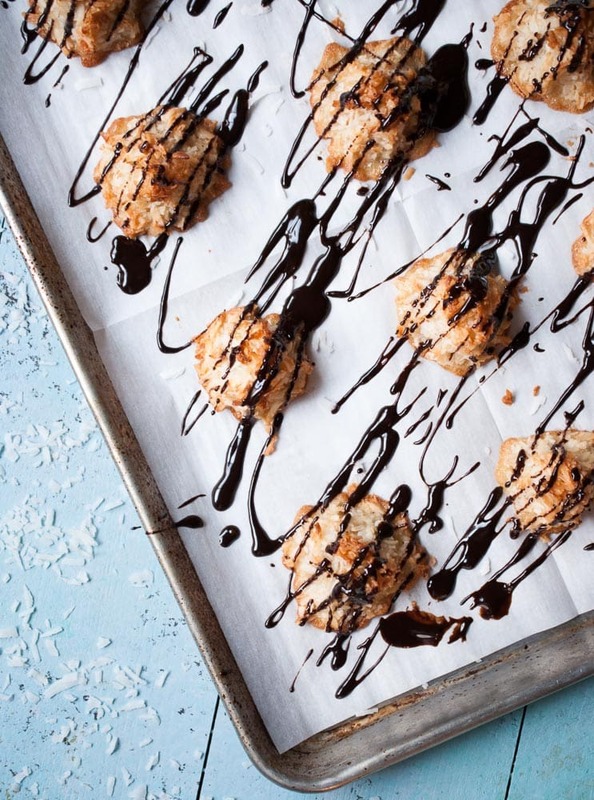 Easy and delicious coconut macaroons that are soft and chewy on the inside with a chocolate drizzle on top.